Double the awards, double the fun! 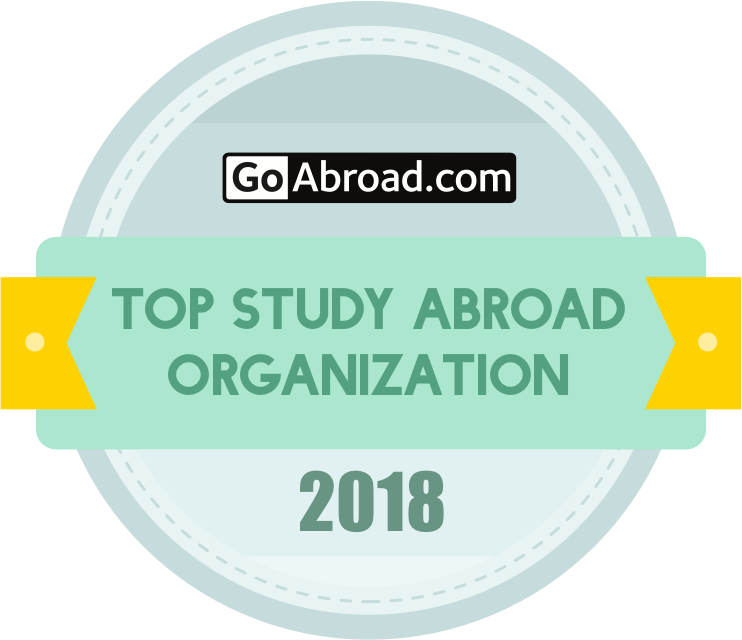 USAC is honored, elated, and down right super stoked to be recognized by GoAbroad and Go Overseas as a Top Study Abroad Organization in 2018! 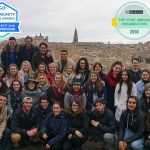 Our favorite part about these recognitions is they’re both based off student reviews from real USAC students who have studied abroad on one of our 54 programs. Let’s learn a little more about these awards. 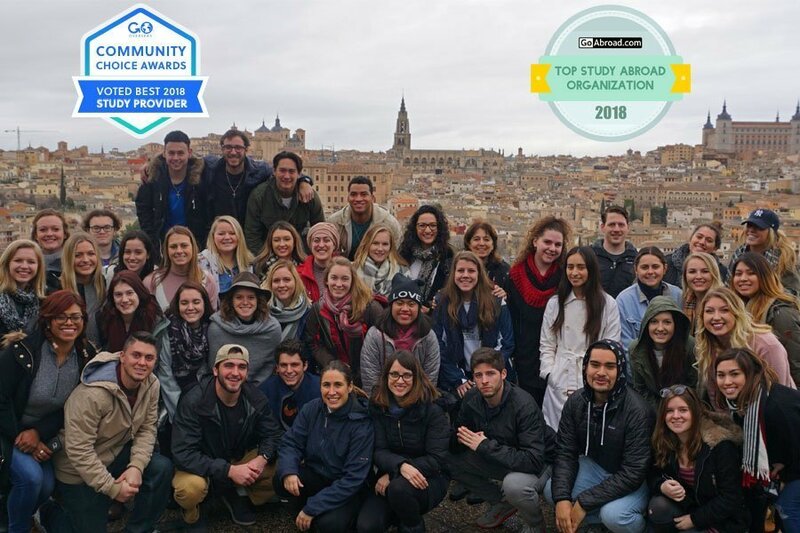 For the second year in a row, USAC has been selected as a Top-Rated Study Abroad Organization for 2018 by GoAbroad.com. This award is determined off of student reviews and feedback that were posted during 2018. 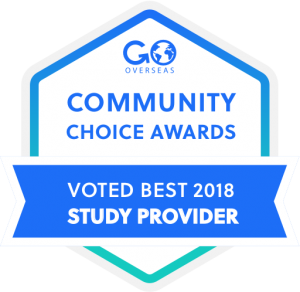 For the first time, Go Overseas decided to recognize the best travel organizations and providers in the world, through their Community Choice Awards: Study Abroad. Go Overseas hosts over 10,000 providers, which means they had thousands of reviews to consider for the awards! Winners were chosen by their 1,000,000+ strong community, based solely on their program reviews. 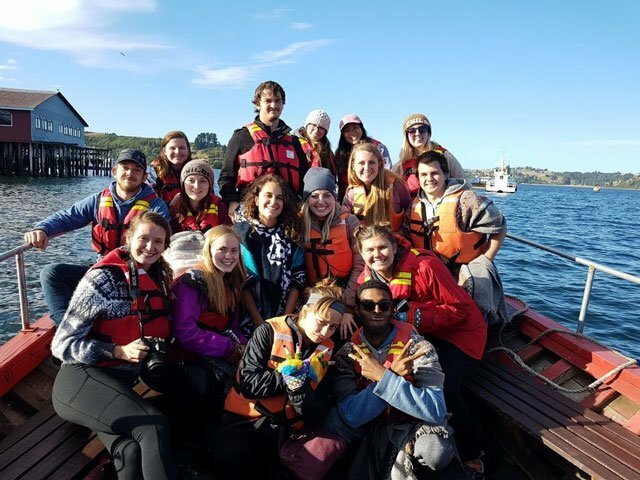 While there are hundreds of study abroad organizations to choose from, these awards emphasizes USAC’s mission to provide authentic, culturally rich, and life-changing experiences at an affordable cost to students across the United States. Now let’s see what some of our students from 2018 had to say! 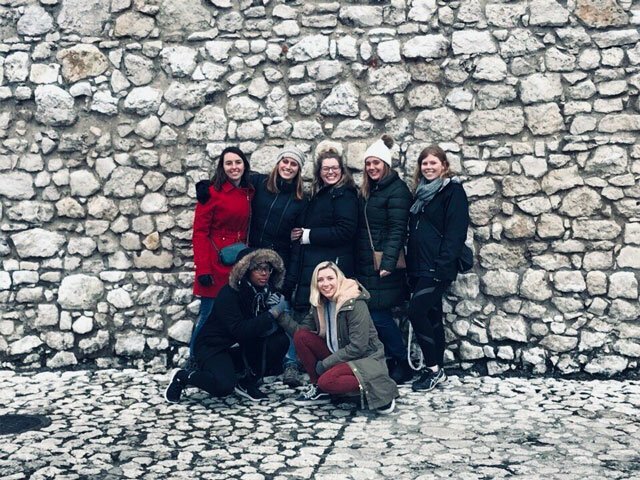 “My time in Prague with USAC was amazing. The food was delicious and affordable, the culture was rich and inviting, and I met so many inspiring people while studying in Prague. 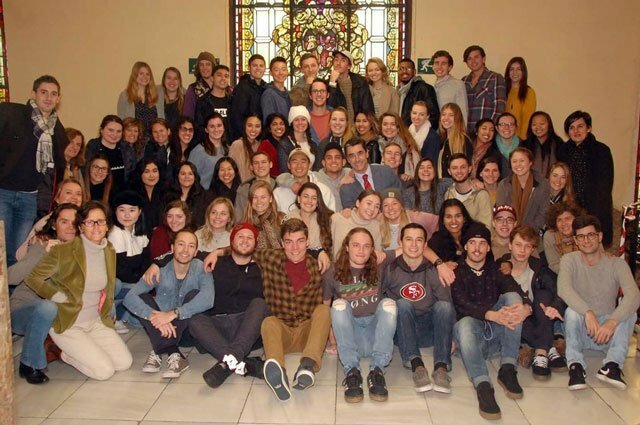 USAC had loads of activities to do on the weekends and the program leaders and professors would often come with us, making the program feel like one big happy family. The USAC class sizes were small, which made the courses engaging and conversational. To hear more stories from students abroad you can check out GoAbroad, Go Overseas, and the student stories section of this blog.